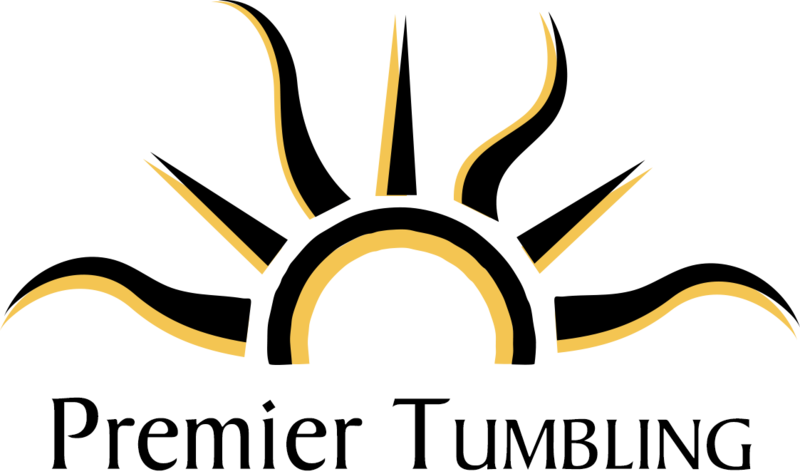 The Premier School offers an introductory tumbling class for students in Toddler, Preschool, and Pre K. We wanted to make the class affordable for our families. The cost is just $20 per month for a four week class. The classes are Thursday at 10:00 AM for Toddler and 10:30 AM for Preschool and Pre K.